Grana Padano is what it is today because of its heritage. 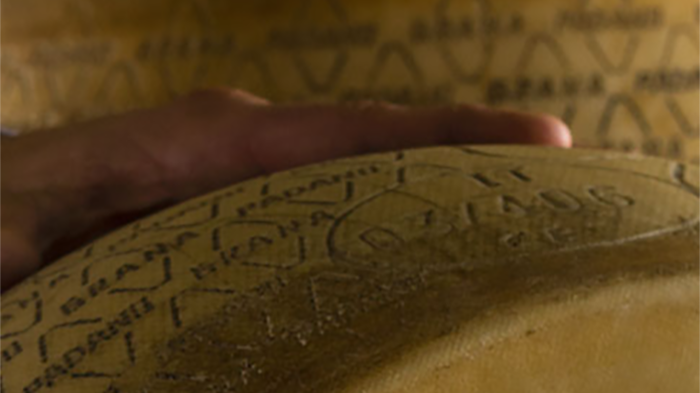 The characteristic branding, the unique taste and the techniques preserved and continued for centuries all symbolise the rich history from which Grana Padano was derived. 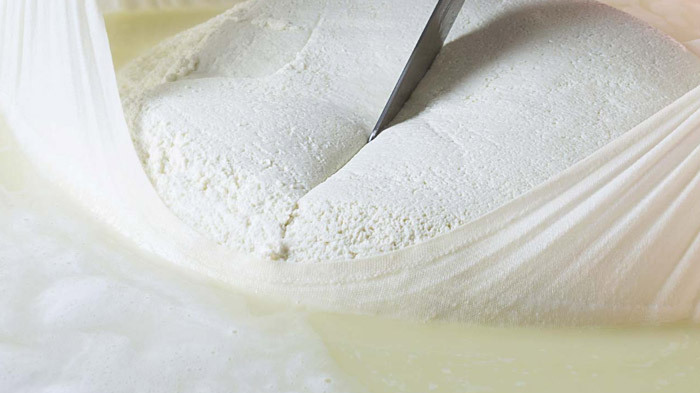 The history and culture behind the creation of Grana Padano are a perfect example of how history shapes the future. 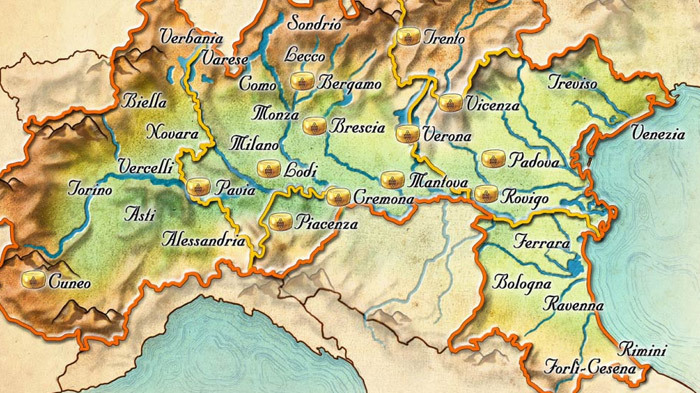 The beautiful landscape and history of the Grana Padano production area tell a unique story which carry on for many years to come. Each and every wheel is made using a unique procedure, which is repeated time and time again in exactly the same way. 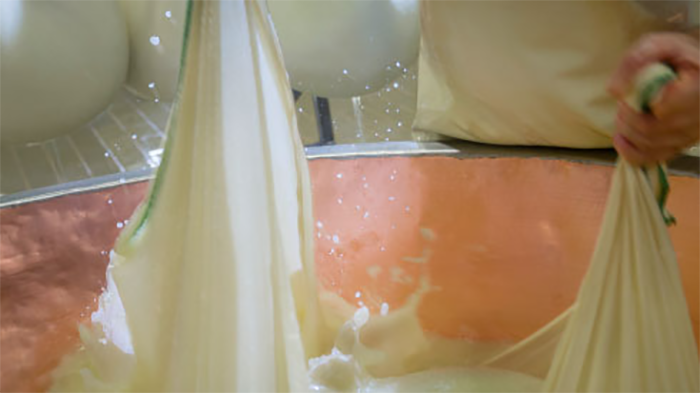 There is only one place in the world that can produce Grana Padano. The process doesn’t end there.